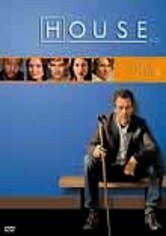 This Emmy-winning hospital drama stars Hugh Laurie as the perpetually ornery yet indisputably brilliant Dr. Gregory House, a paradoxical physician who loathes his patients but has a knack for treating the most mysterious afflictions. 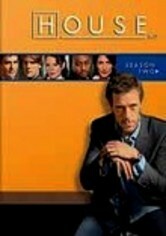 Hugh Laurie stars as ornery Dr. Gregory House, a brilliant diagnostician who demonstrates his palpable loathing for his patients with a brutal bedside manner. 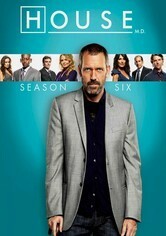 Along with his handpicked team of specialists, House looks into obscure medical disorders. 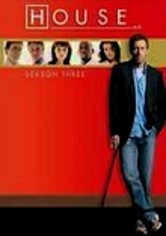 A brand-new arsenal of medical mysteries unfolds in the second season of this unconventional drama, starring Golden Globe winner Hugh Laurie as Dr. House, an antisocial M.D. who doesn't really like patients but has a knack for curing their diseases. 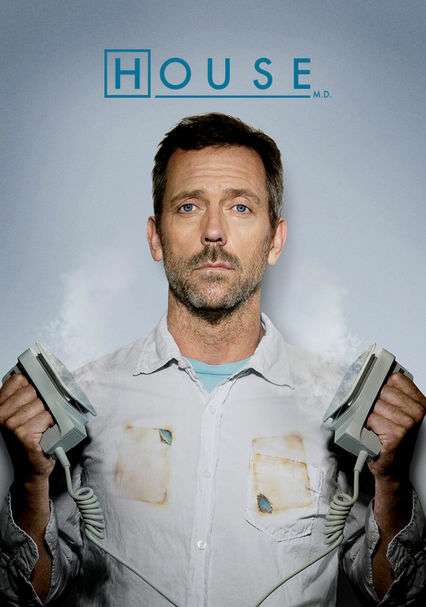 In the Emmy-nominated third season of this medical drama, perpetually crabby Dr. House (Golden Globe winner Hugh Laurie) lands in hot water -- and takes Dr. Wilson with him -- when his painkiller habit prompts him to pilfer a prescription pad. In Season 4 of this Emmy-nominated drama, the always-cranky Dr. House hires 40 new doctors and forces them to compete for positions on his staff, all while using his remarkable medical deduction skills to solve the ailments of his patients. Maverick physician Dr. Gregory House returns in this medical procedural show's fifth season, which finds the team trying to save patients who've been infected by the organs of a single donor, and House trying to find himself some new friends. 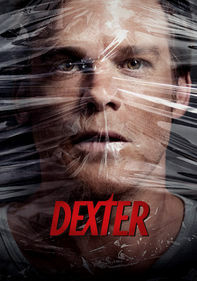 As this season of the hit drama unspools, testy physician Gregory House finds himself in rehab at a mental hospital, where he's confined against his will under threat of having his medical license revoked. In Season 7, House and Cuddy try their hand at romance, but the perpetually cranky doctor finds that it's taking a toll on his work. 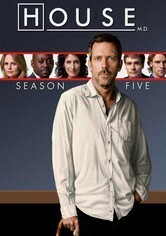 Thirteen goes on a leave of absence, and House continues to battle the demon of Vicodin addiction. 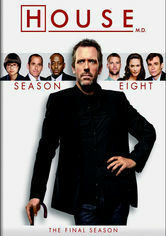 The brilliant but exceedingly prickly Dr. Gregory House -- played by Hugh Laurie -- continues to work medical miracles through his diagnostic detective work in the eighth season of this popular medical drama co-starring Olivia Wilde. 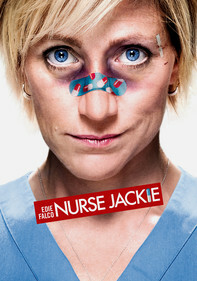 Parents need to know that this medical drama deals with life-threatening illnesses that are often depicted graphically. 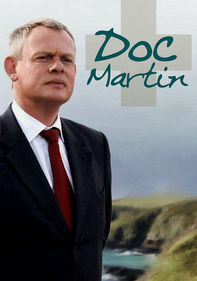 Characters routinely work their way around hospital regulations in order to save patients, a practice that raises complex moral dilemmas that may confuse younger viewers. They also drink, smoke, curse, use drugs, get in arguments, violate rules, and lie. 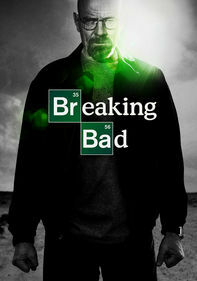 The show also contains some salty language ("crap," "damn," "hell") and some sexual innuendo. 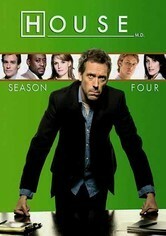 House's addiction to painkillers is a recurring theme. 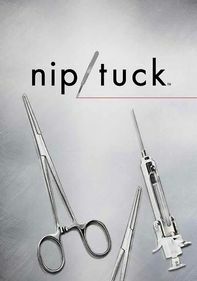 Contains some strong sexual innuendo. Dr. House often makes sexist remarks about some of his female colleagues. 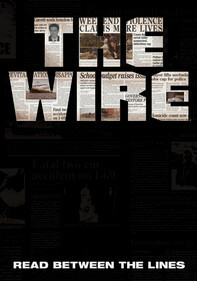 Storylines sometimes follow characters' romantic relationships. Occasional arguments lead to shoving, punching, and other events. Descriptions of the effects of deadly diseases are frequent. Words like "hell," "crap," and "damn" are frequent. Dr. House consistently berates his colleagues and patients. Characters often face moral dilemmas as they weigh the diagnosis and care of a patient vs. violating the rules and working outside the system in order to do so. Ethical questions regarding these decisions are often discussed. Drinking and smoking is visible. 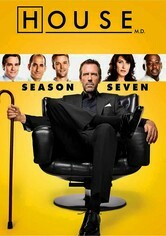 Dr. House's reliance on prescription painkillers is a recurring topic.